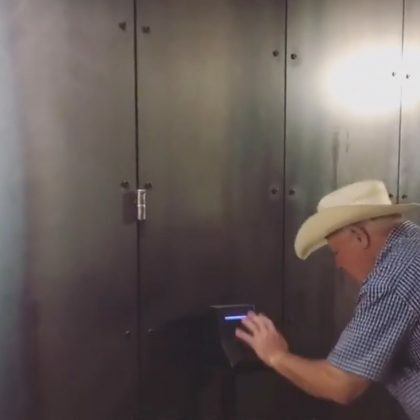 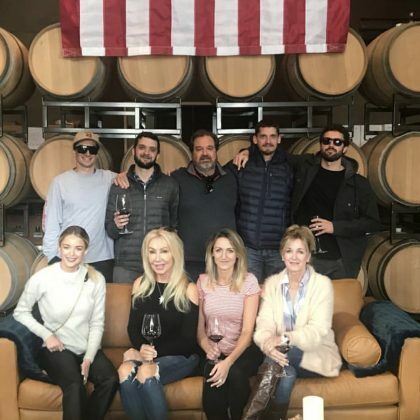 Angela Simmons made a stop at Calistoga, CA, USA’s Chateau Montelena Winery when she and her friends went wine tasting in August 2018. 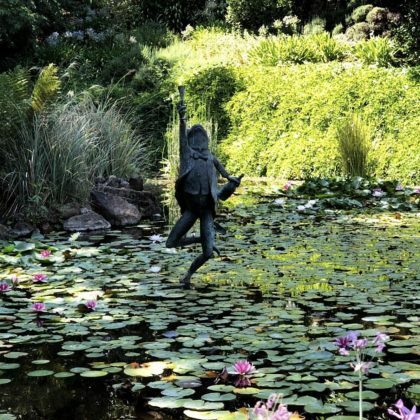 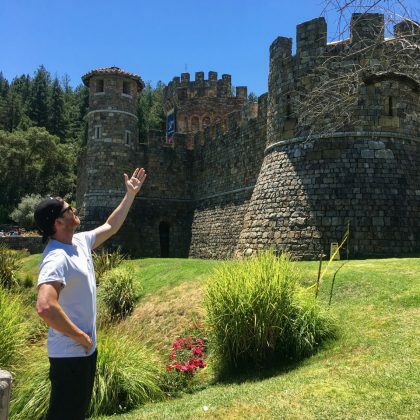 Jenna Ushkowitz took in the natural beauty of Calistoga, CA, USA’s Schramsberg Vineyards when she was at the winery in August 2018. 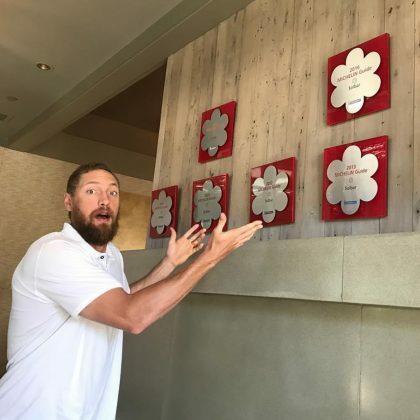 “This is one impressive wall” is what Hunter Pence said when he went to Solbar in July 2017. 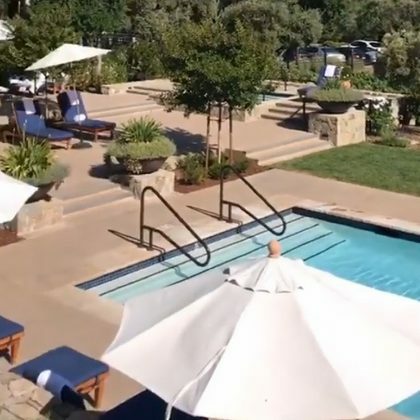 Jesse Tyler Ferguson checked in at Calistoga Ranch and checked out the pool in May 2017. 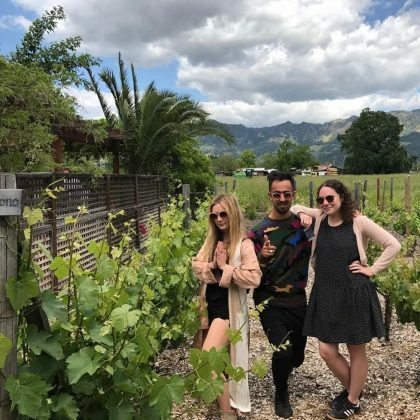 Billie Lourd﻿ hung with her “#famonthefarm” when she was at Summers Estate Wines in May 2017. 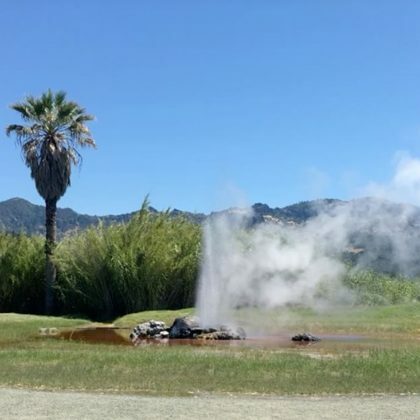 LeAnn Rimes﻿ was “Running in circles” while completing the labyrinth at Indian Springs in August 2016. 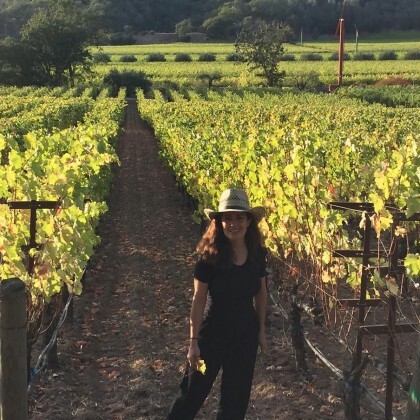 Salma Hayek wandered through the vineyard at Araujo Estate Wines in October 2015.